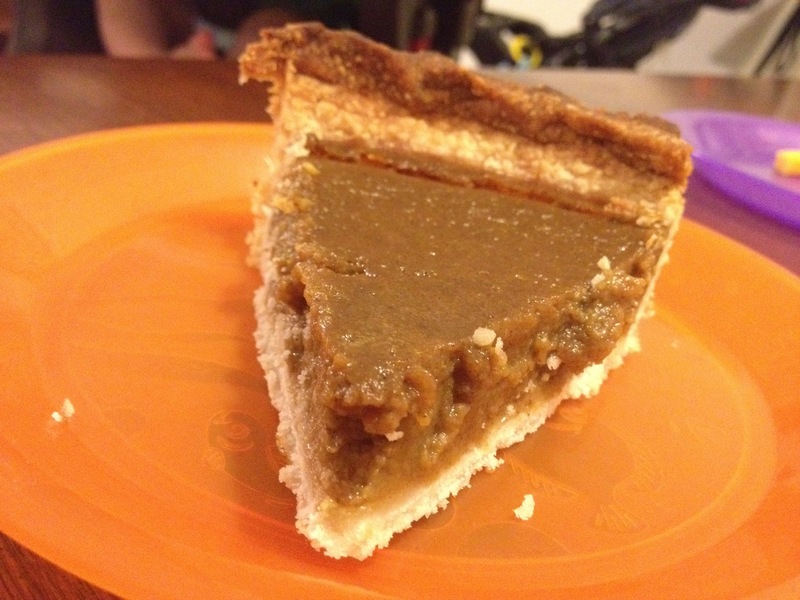 I made a pumpkin pie the other day, a real pumpkin pie. Meaning, I cooked a small pumpkin and made my own filling. I have to admit, I had never done this before. A can of pumpkin seemed sufficient. However, I will probably never use canned pumpkin for a pie ever again! 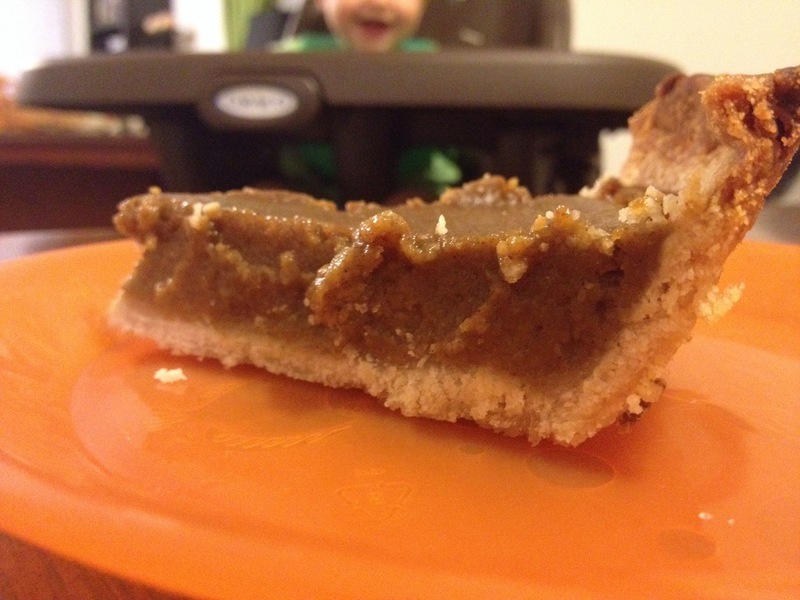 My husband told me that night, that the pie was the best pumpkin pie he had ever had! What a compliment, I was so excited. I wanted to share the recipe with y’all! The little pumpkin I bought from Trader Joes had a sticker on it with a recipe. I adapted that recipe to my liking and it turned out great! Combine all ingredients in a bowl and pour into a pie crust. Bake at 425 for 10 minutes and then reduce temperature to 350 for another 15 minutes or until filling is firm. I used a gluten free pie crust but if you are not gluten free, any pie crust will work. Obviously homemade crust is better but pre made will work as well.